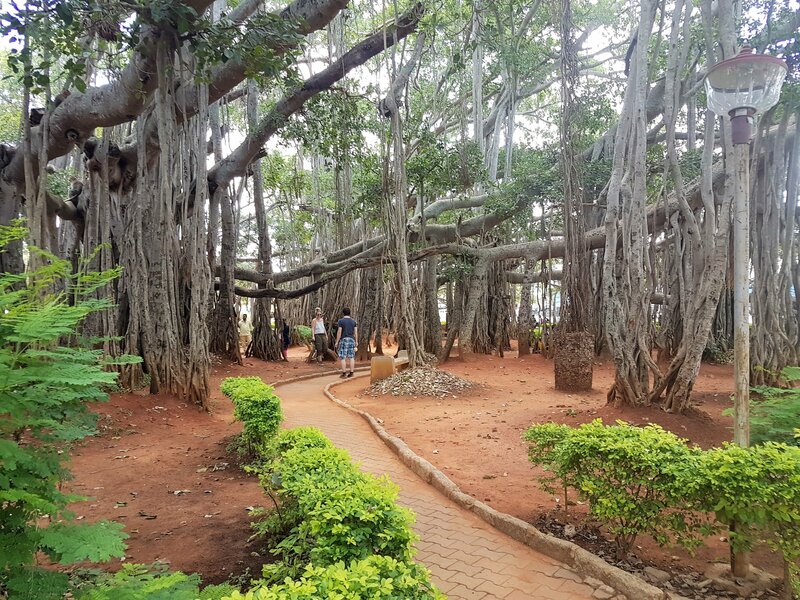 Resorts Near Nandi Hills: Heading to famous Bengaluru’s Nandi Hills this weekend with family? looking out for the best resort to stay overnight near Nandi hills? you came to the right place. Here I will list down the best resort to choose for you. 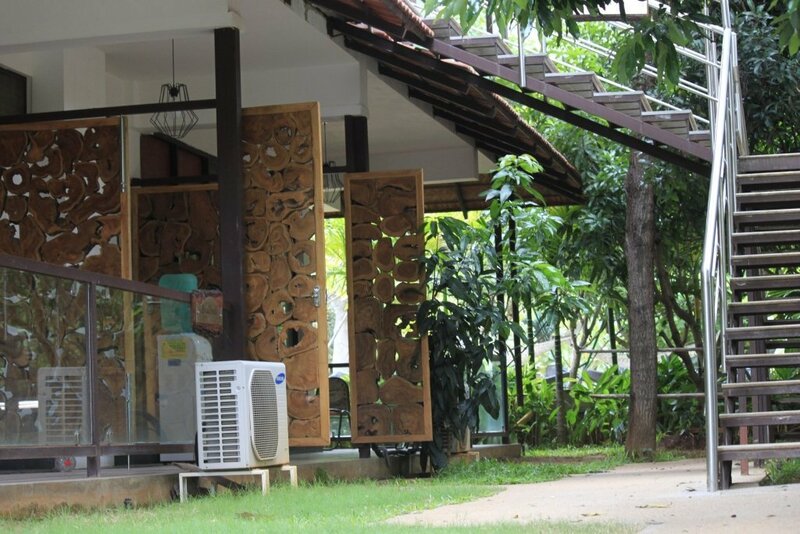 The reviews are purely based on self-experience and booking the resort by paying our bills. Nandi hills are about pure bliss and last patches of natural & fresh air left to breadth in around Bangalore. The area around the hills is blessed with awesome natural beauty. Moreover, it is also a site to other famous attractions like Yoganandeshwara temple and a Nandi temple. Nehru Nilay and Gandhi Nilay, positioned on the hilltop, are of historical importance, and I recommend you to must visit. However, please expect a huge crowd on weekends or local/national holiday. Explore the sprawling fort and visit the Kalyani pond and Amruth Sarovar to complete your experience of Nandi hills. Tippu Sultans palace and quaint British bungalows bear testimony to its attraction as a summer escape of Tipu sultan’s period. SUGGESTED READ: We have a dedicated article on Nandi Hills based on our experience of visiting the quick weekend place near Bangalore. 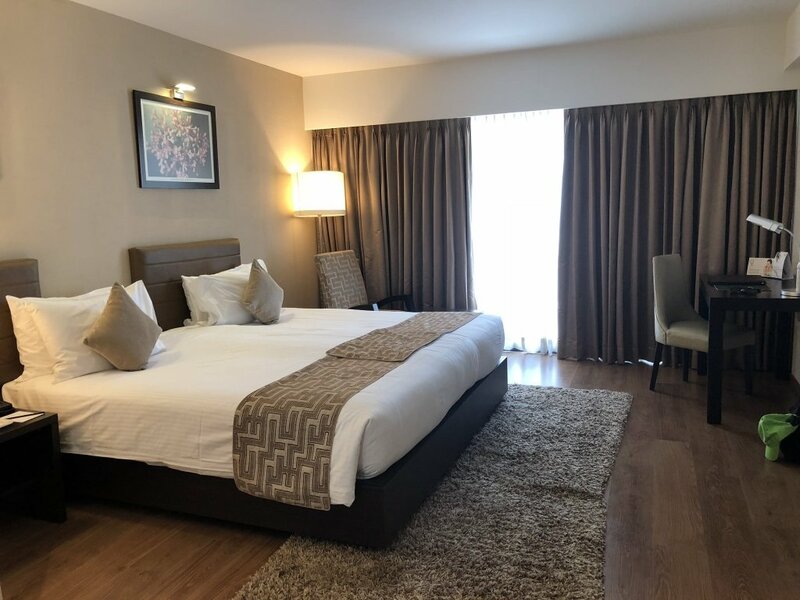 When you are looking to find the best resort for your stay, I believe the selected resort must offer you and your family a comfortable stay, along with other amenities that come with a resort. 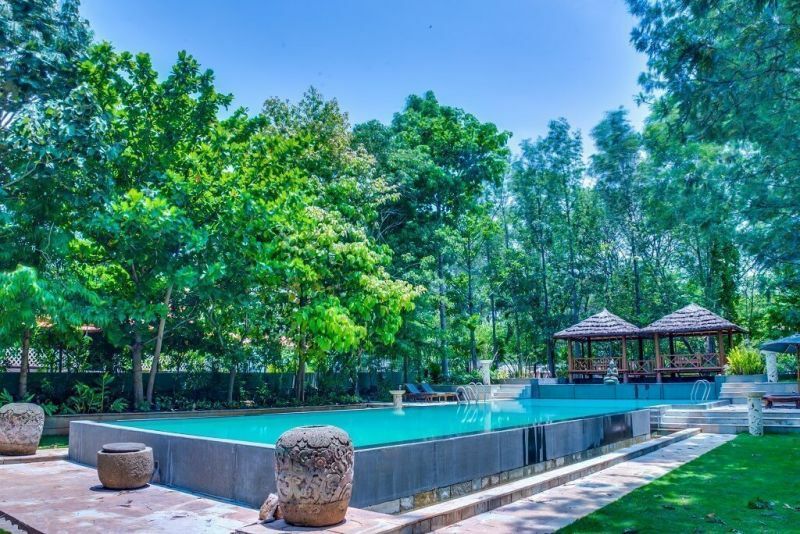 The amenities should be a decent sized adult pool & also for little one, ample open and green space to go for a leisure walk, good on-premise restaurant with good food. The availability of indoor and outdoor sports activities is another plus point. The first one is the Discovery Village Nandi, The theme of the resort is based on adventure resorts at locations which give you a much-needed break from your busy urban life and take you to the peaceful arms of Nature without taking you too far from the comforts of modern life. 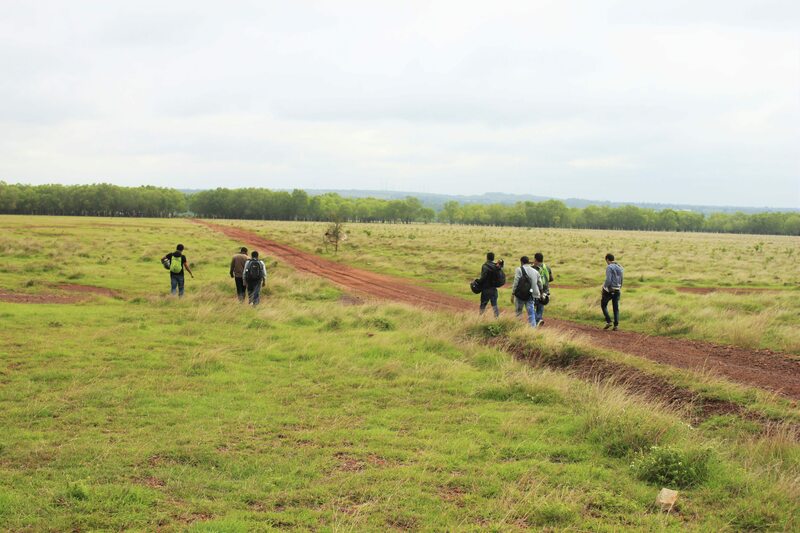 Good to know Best suited near Nandi Hills, Adventure resort, kid-friendly, promote eco- friendly tourism. Good to know Best suited near Bangalore International Airport, Sports themed resort, kid-friendly, a gated community. 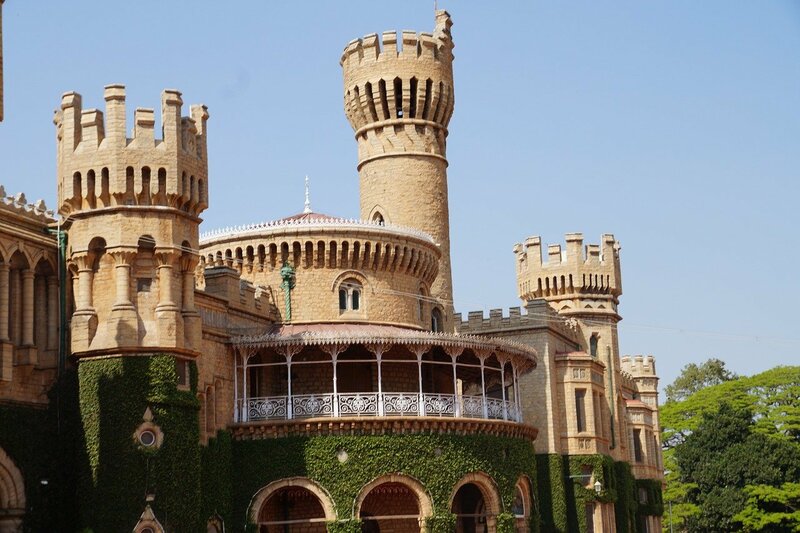 Keeping these key parameters in place, I have selected below two best resorts to stay near Nandi Hills for your weekend trip that is as far from city limit but yet an hour and a half drive from your home. Let’s review the resorts and see what fits you better. Please keep in mind that these resorts come with a slight premium on your pocket, however, I am 100% confident that these won’t disappoint your expectations. Dear readers, I hope the blog post answered some of the questions about resorts near Nandi Hills. Do you still have a question? Feel free to comment or rate us by clicking the 5 stars.